Coastal Aviation is a renowned Tourism Aviation company head-quartered in Dar-Es-Salaam, the largest city in Tanzania as well as offices and representatives spread across East Africa. With over 30 years of experience, Coastal Aviation is recognized for it’s extensive flying safari network, reaching 44 destinations and capable of accessing the remotest parts of the country where no roads have reached or will possibly ever do so. 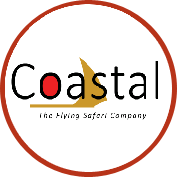 Coastal started as an inbound operator offering "Personalized Safaris & Air Charters" to the, then, very thin tourism market. The original Coastal fleet was composed of one Aircraft, a Cessna 206T and three beautiful large dhows. As the country’s development increased, sailing to Zanzibar became a business for faster-powered boats. Coastal Aviation decided to focus on the aviation side to the business but remains with the Dhow on the logo to remind us of our romantic beginnings. 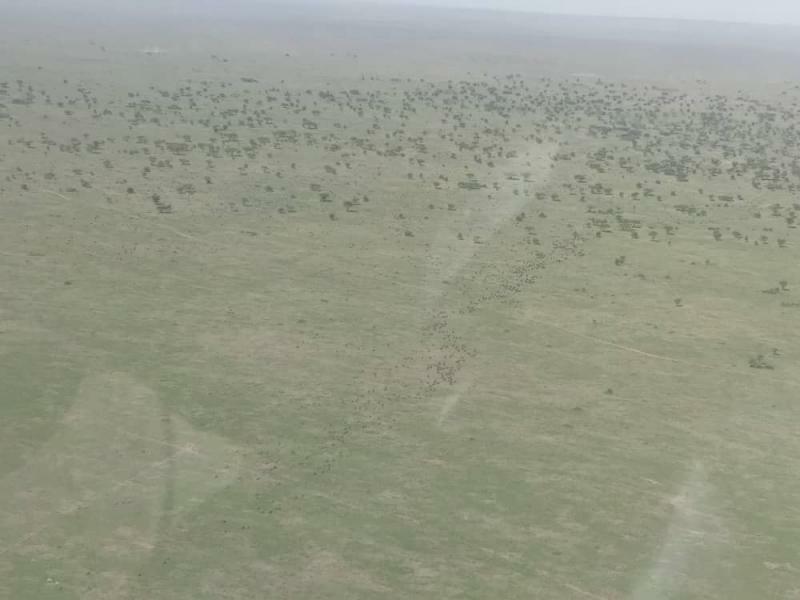 Today, Coastal Aviation operates to roughly 100 airstrips located in some of the most isolated pockets of Eastern Africa. The scheduled Coastal network also connects visitors to Kenya and Rwanda with the world-famous Serengeti, links with Southern Tanzania parks of Selous and Ruaha, and unites the tropical island paradises of Pemba, Zanzibar, Mafia and Fanjove Private Island with the National Parks and towns of the mainland. The Coastal Flying Safari is a uniquely extensive safari experience, far from the beaten track, venturing deep into the secluded corners of the celebrated Tanzanian National Parks. 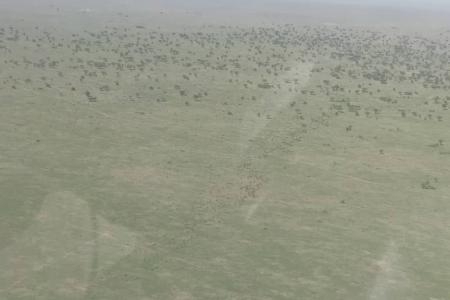 Coastal Aviation offers the opportunity to the more intrepid visitors to take part in a safari experience that might be otherwise prohibitively expensive. The flying safari gives a broader, horizon-reaching perspective of the African wildernesses that our clients have come to see, free of traffic, poor roads and the minibus melee. We take you to the more secluded camps and lodges, offering bespoke access to the game-rich areas for an in-depth, privileged safari experience with the most dedicated hosts, resident and intimately familiar with their surroundings. Coastal Aviation’s versatile fleet is composed of C208B Grand Caravans and PC-12/45. Each aircraft is suited to a specific purpose, each flown by qualified pilots, allowing our clients the flexibility to choose the services to suit their requirements. Our fleet has been expertly adapted to the African safari environment, without compromise to safety and comfort. Our maintenance complies with internationally certified standards and stringent internal and regulatory audits for your peace of mind. Coastal Aviation opens up the world’s most celebrated safari destinations to the global traveler, taking them on their own unique safari experience, at their own pace, on their own terms. From the primate forests of Katavi to the plains of the Serengeti, the slopes of Kilimanjaro to the waterways of Selous, the floodplains of Ruaha to the Indian Ocean archipelagos. The choice is yours. 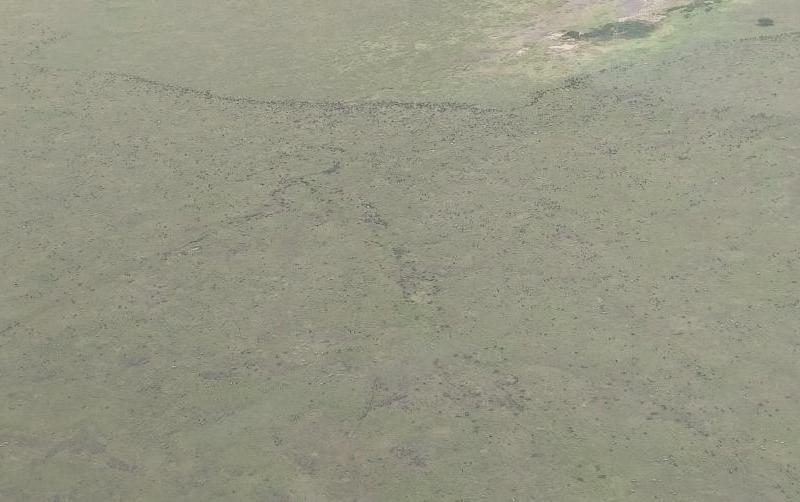 Pilot Bucks Cassim captured a large herd from the bird's eye in the southern Serengeti Airstrip. Capt. 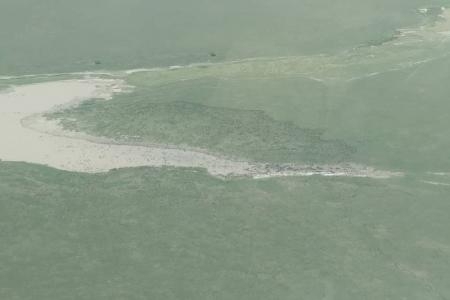 Bucks Cassim spotted the migration around the Lake Ndutu and the Airstrip. 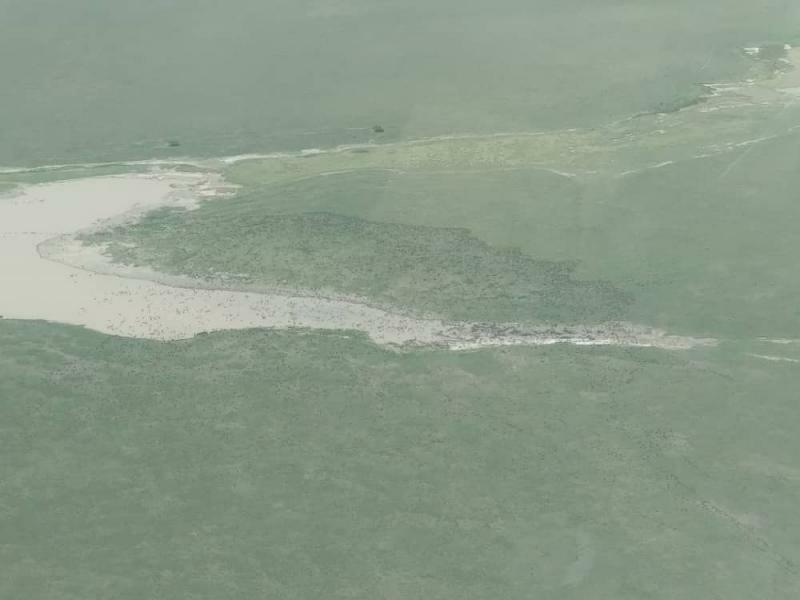 However, a big herd is between the southern Serengeti and on the Ndutu Airstrip. Capt. 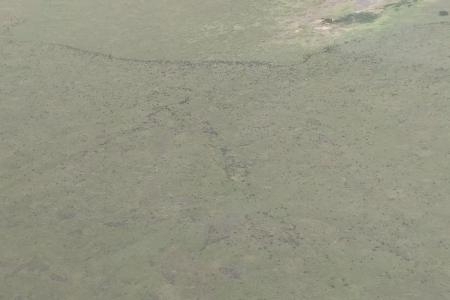 Lucas Assenga saw a big herd of the wildebeest and zebra from the bird's eye scattered between 7nm and 14nm northwest of the Ndutu Airstrip.